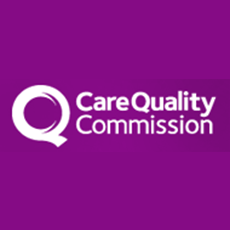 Usha Grieve, Director of Partnerships & Information responds to today’s publication of A different ending: End of life care review by the Care Quality Commission (CQC). 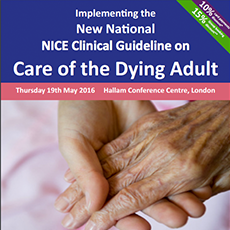 This conference will support your service to ensure the clinical guideline is implemented effectively in your organisation to improve end of life care, outcomes and experience for dying people and their families. 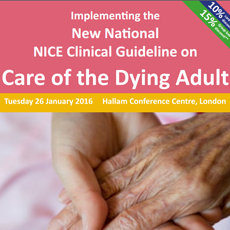 Chaired by Claire Henry Chief Executive of The National Council for Palliative Care this conference will support your service to ensure the clinical guideline is implemented effectively in your organisation to improve end of life care, outcomes and experience for dying people and their families. 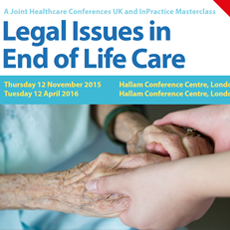 Healthcare professionals of all levels need to have an understanding of the legal and ethical framework that surrounds the care and treatment of patients who are nearing the end of the their lives. This understanding should include the use of DNACPR orders, the implications of withholding and withdrawing life sustaining treatment, advance decisions and the role of the Court of Protection. 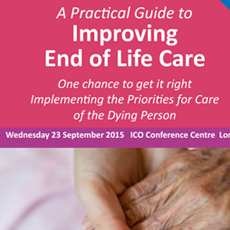 The upcoming Improving End-of-Life Care Conference focuses on improving end of life care and delivering the ambitions of this forward looking strategy at a local level. 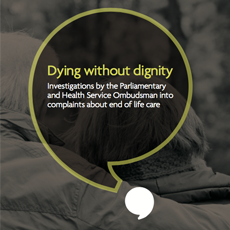 Today the Parliamentary and Health Service Ombudsman has published a report, Dying without Dignity based on complaints investigated by the Ombudsman. 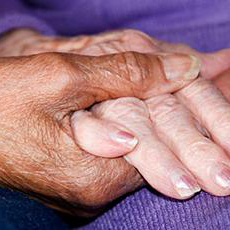 The report concludes that thousands of dying patients are being let down by poor end-of-life care provision in England. 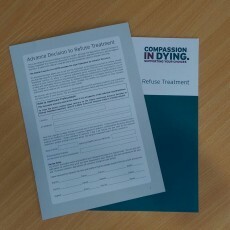 Compassion in Dying welcomes this report which makes important recommendations around improving access to end of life care and ensuring patients’ choices are known about and respected at the end of life.